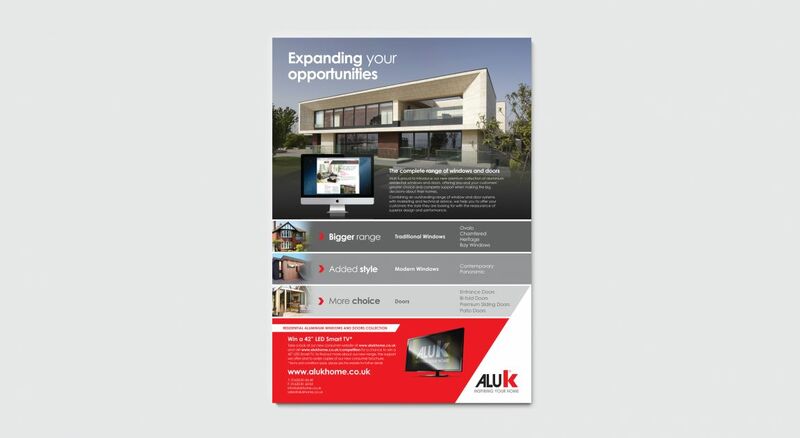 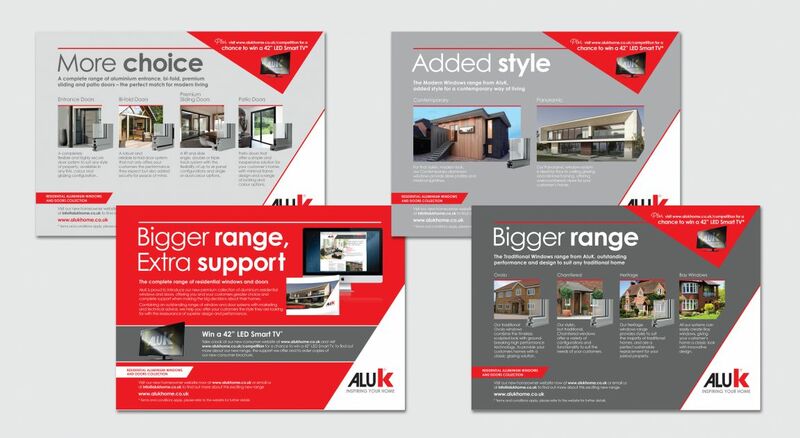 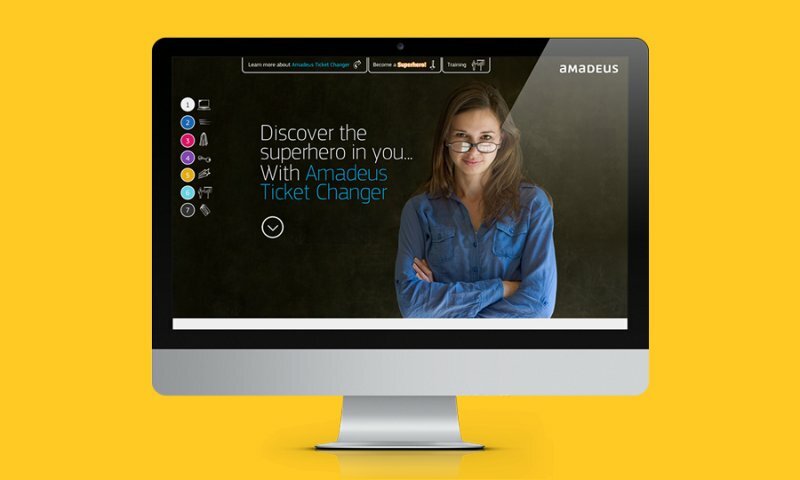 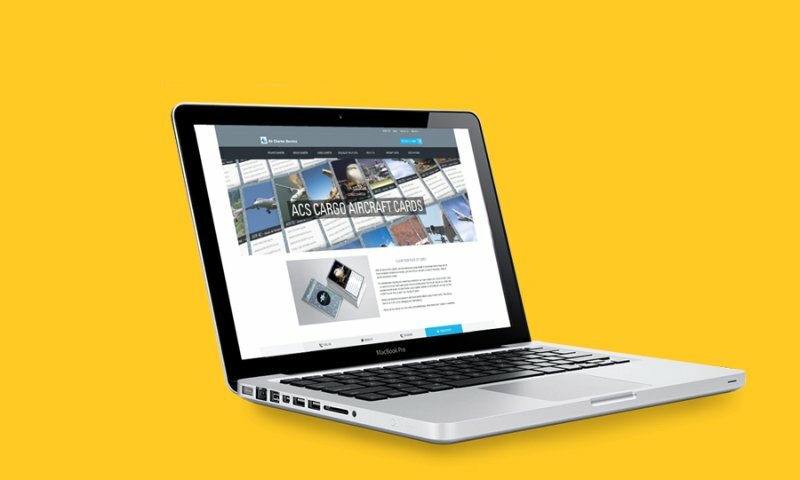 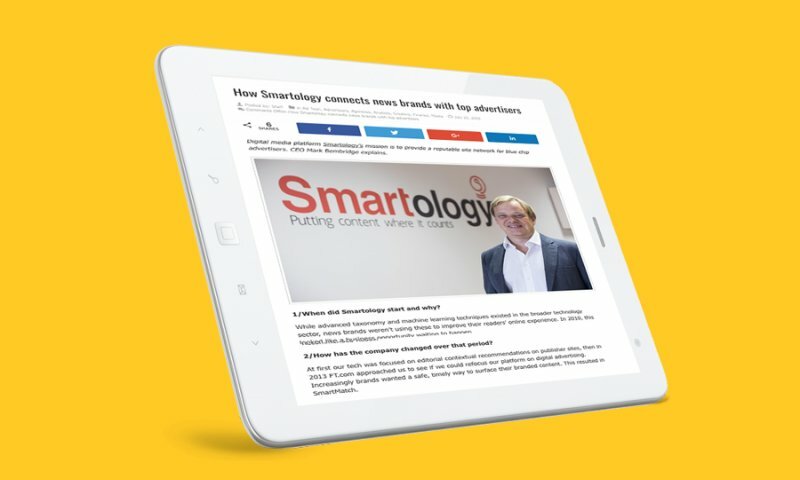 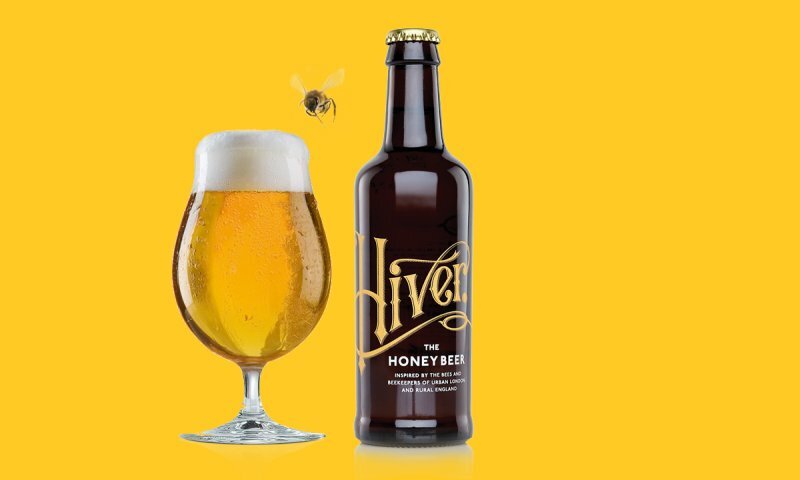 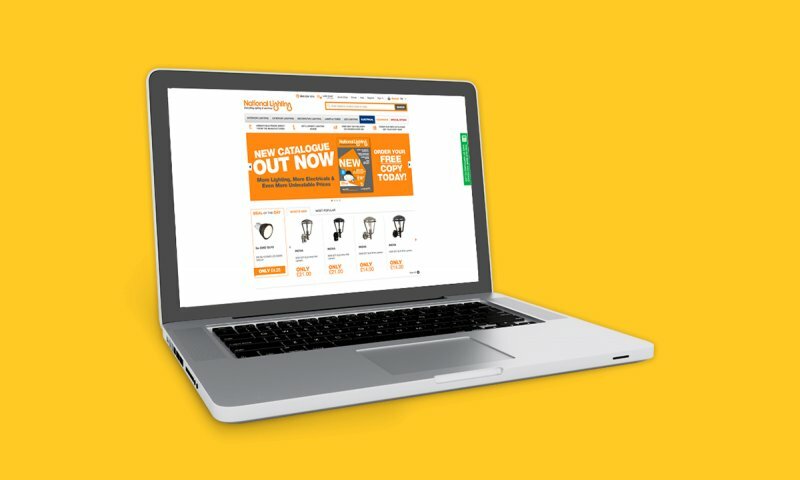 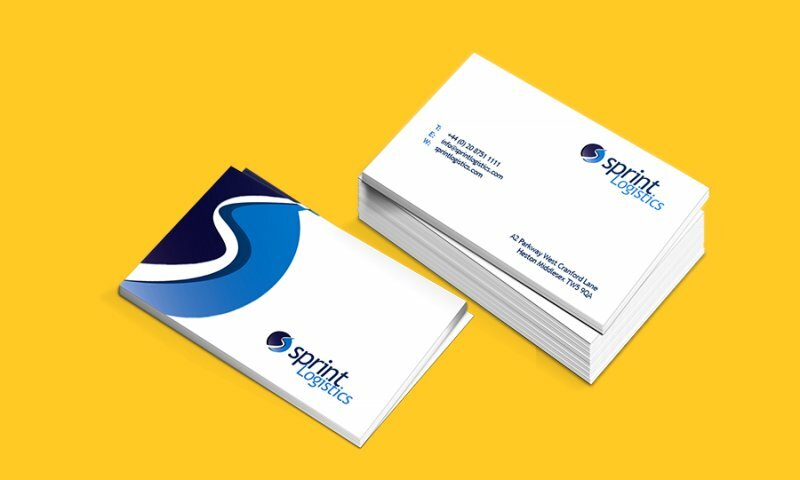 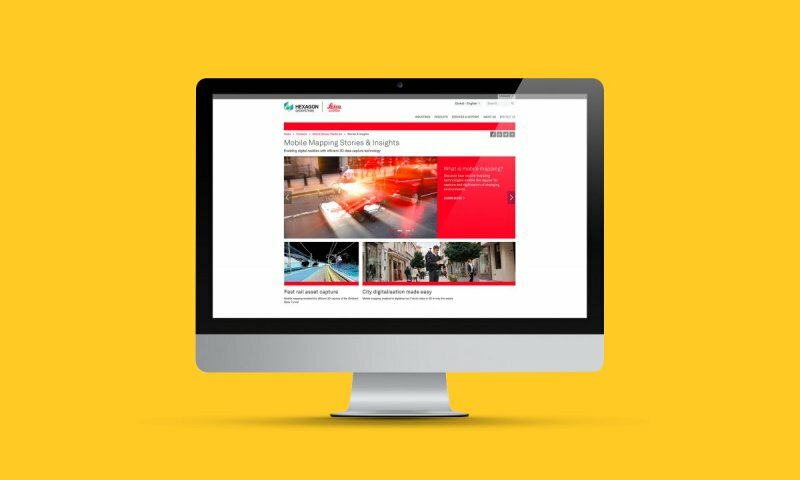 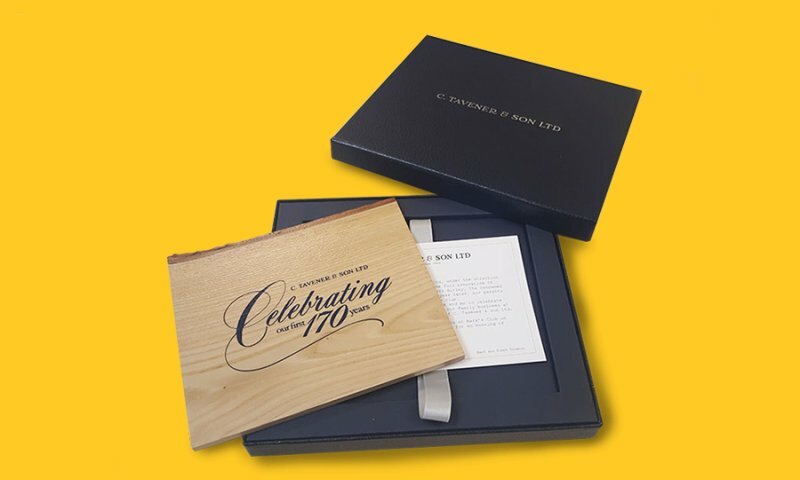 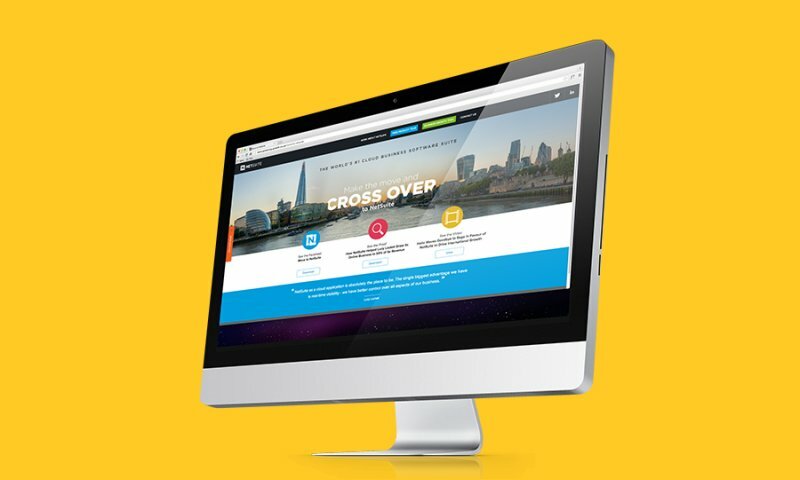 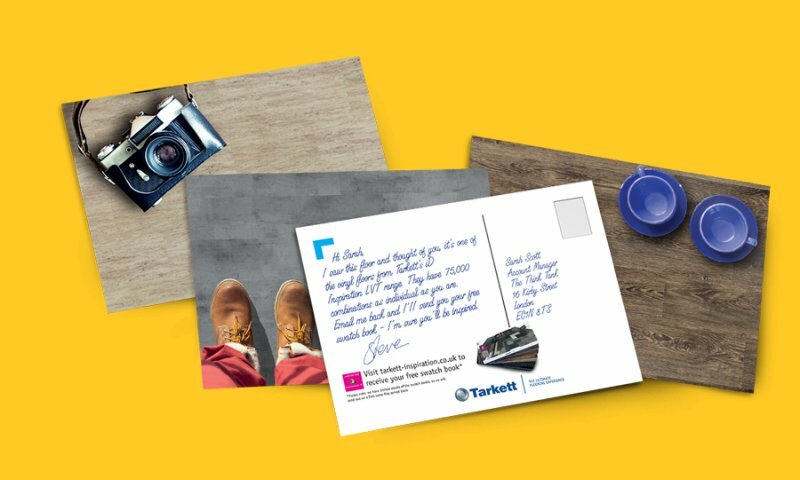 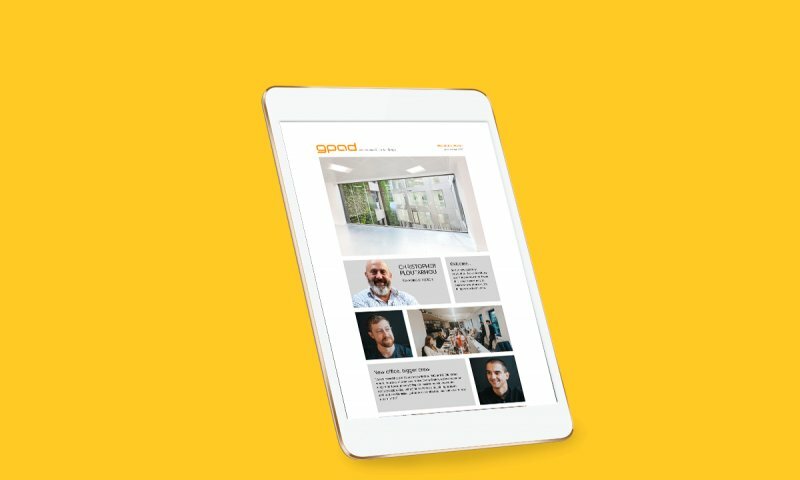 Having worked with AluK for 12 months to rebrand and reposition the business in the UK, the next stage of the segment and audience development was to create a sub-brand that would answer the needs of the consumer and provide AluK’s trade customers with the tools to market to their customers. 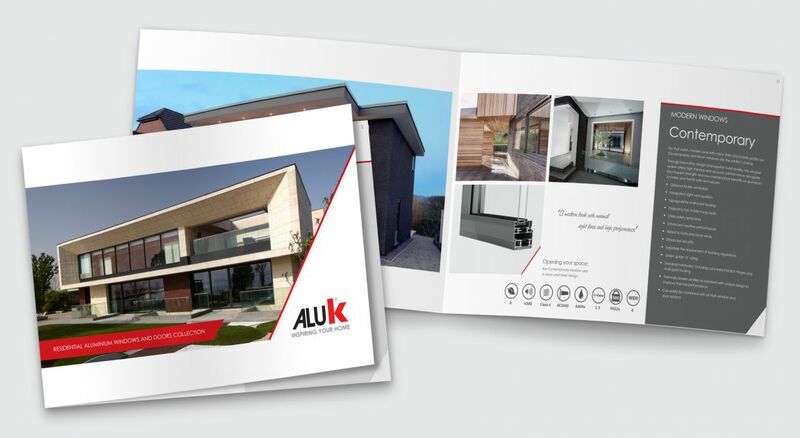 AluK Home was developed to make the choice of windows and doors simpler for the homeowner, giving them the information that they need to make an informed choice in a language that they would be familiar with. 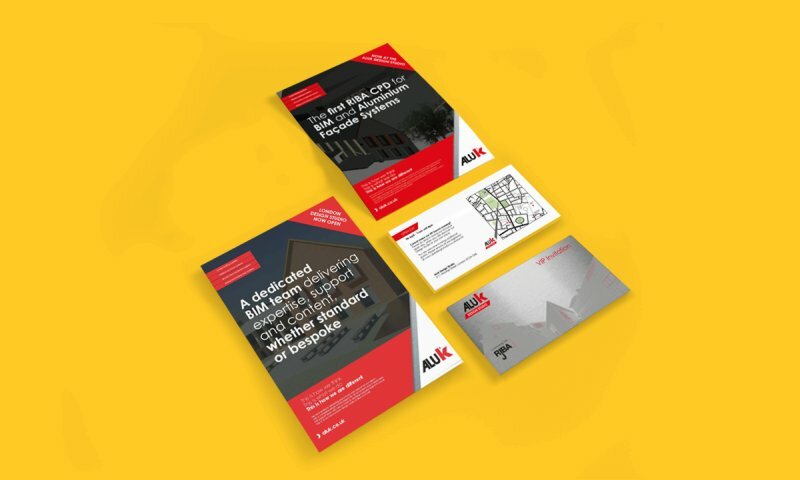 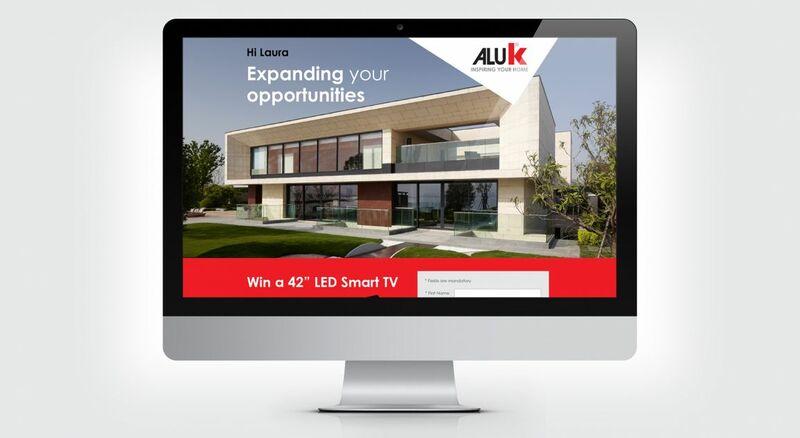 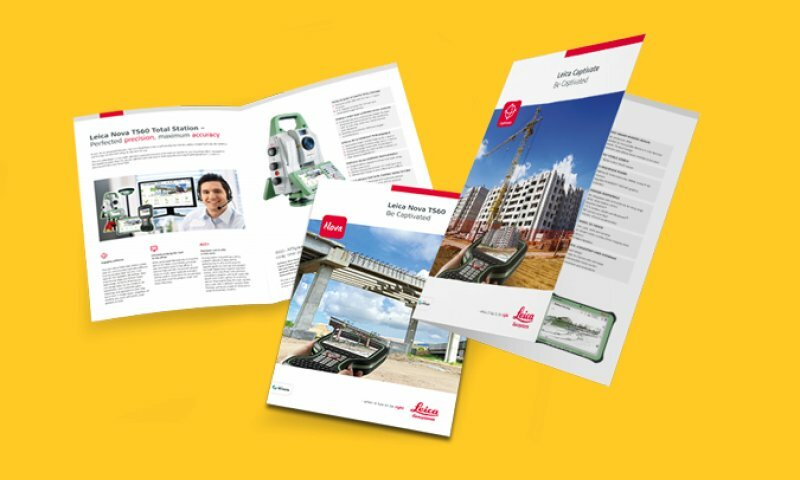 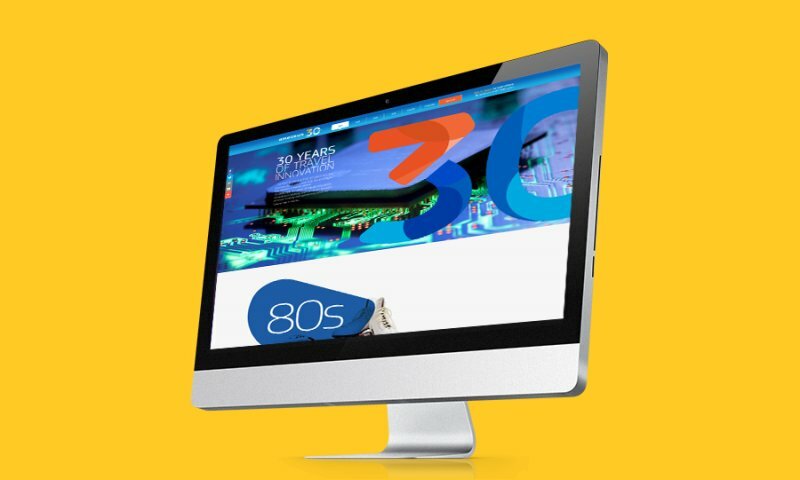 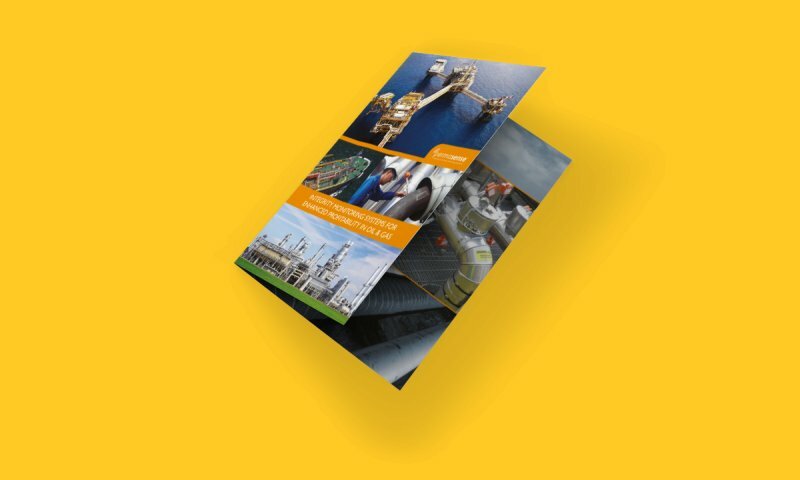 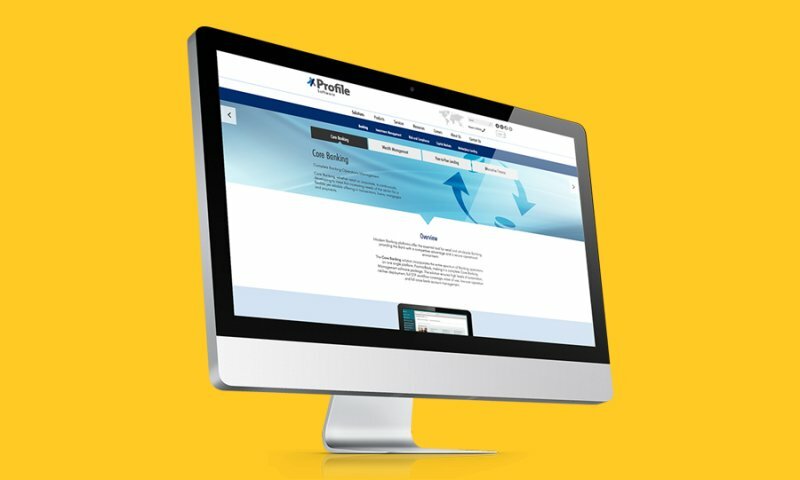 We redefined the product categories and developed a consumer website and brochure, as well as a range of tools for AluK’s customers including showroom graphics, consumer advertising, and other promotional items. 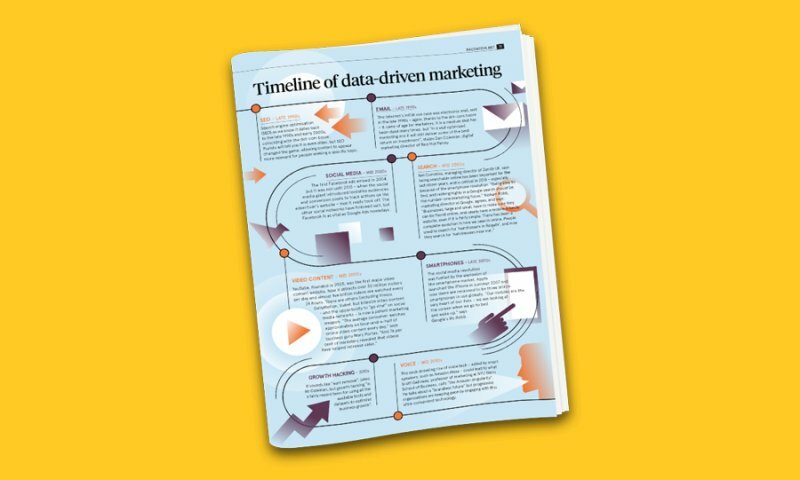 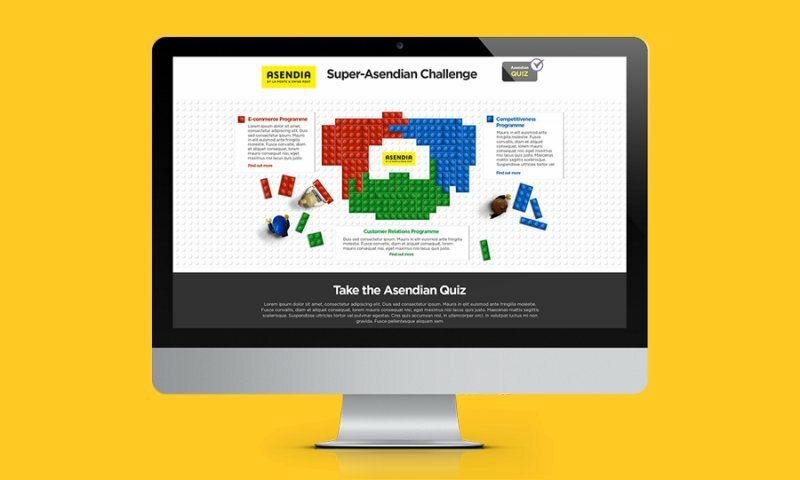 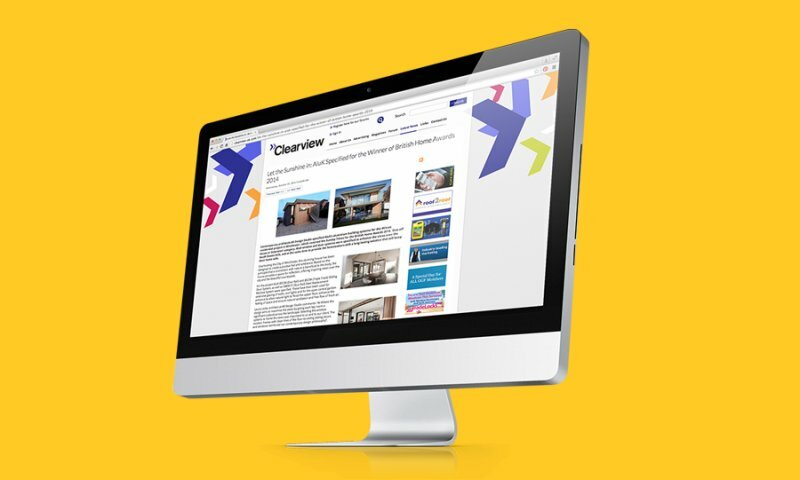 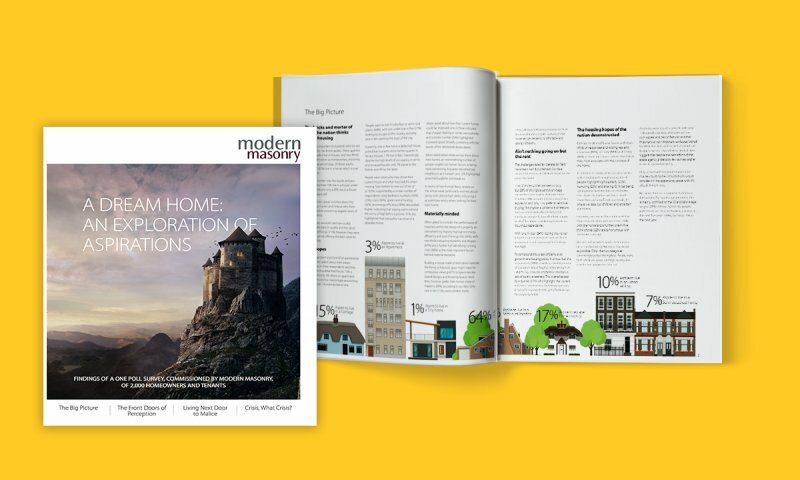 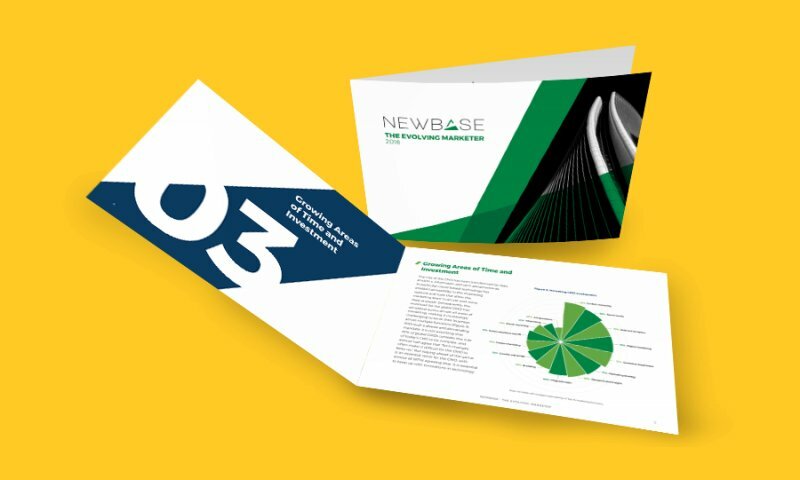 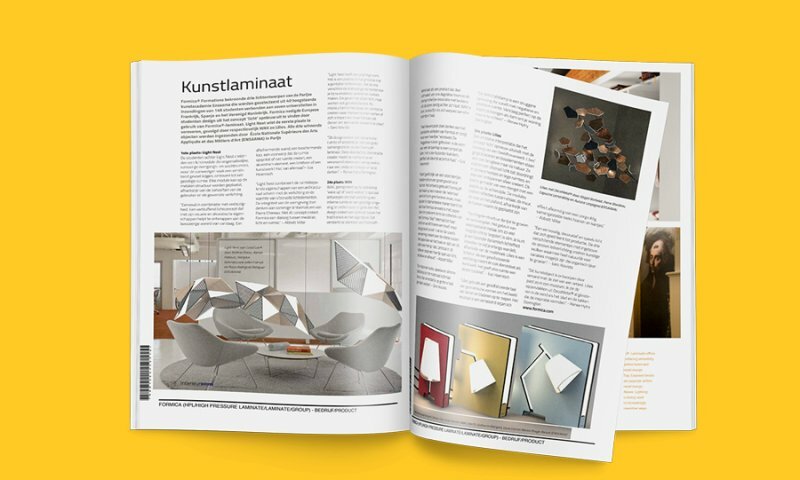 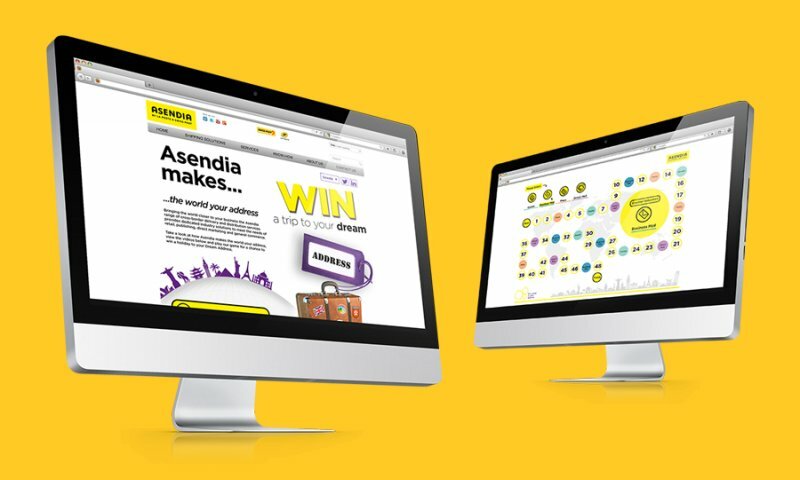 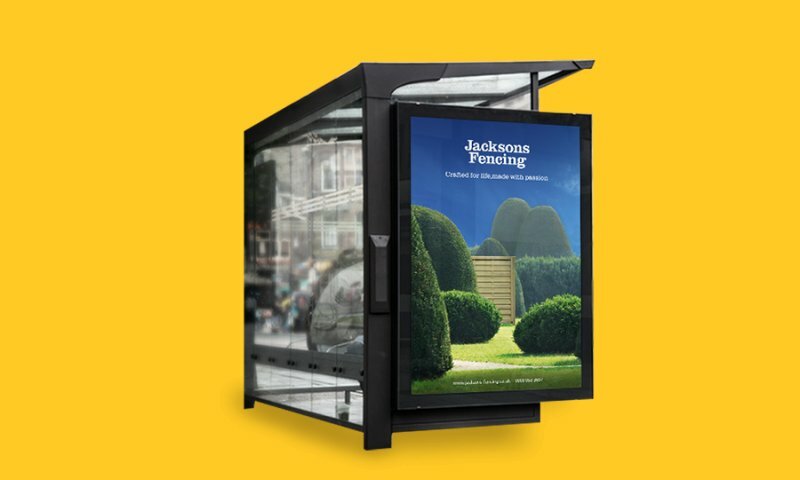 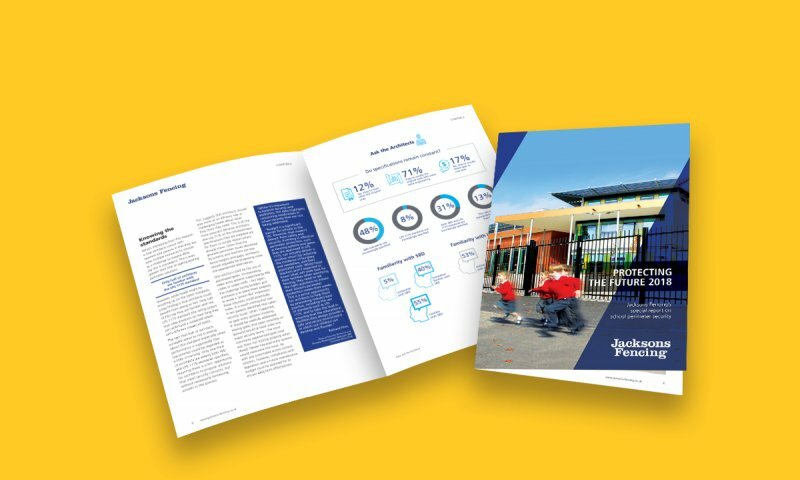 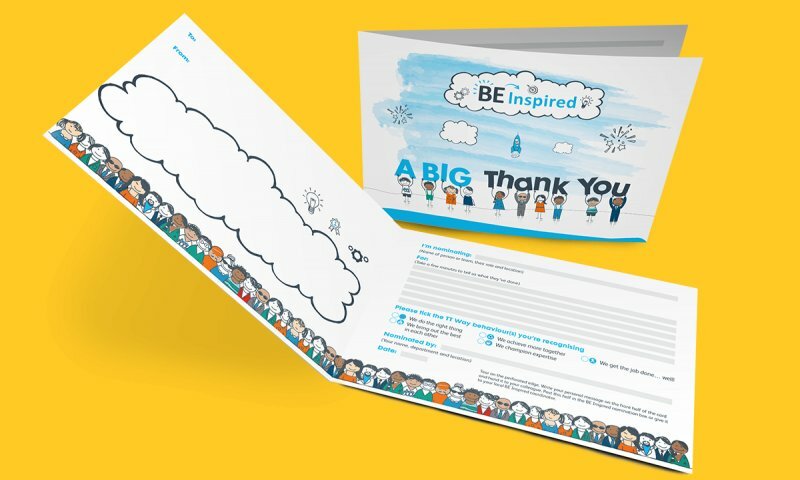 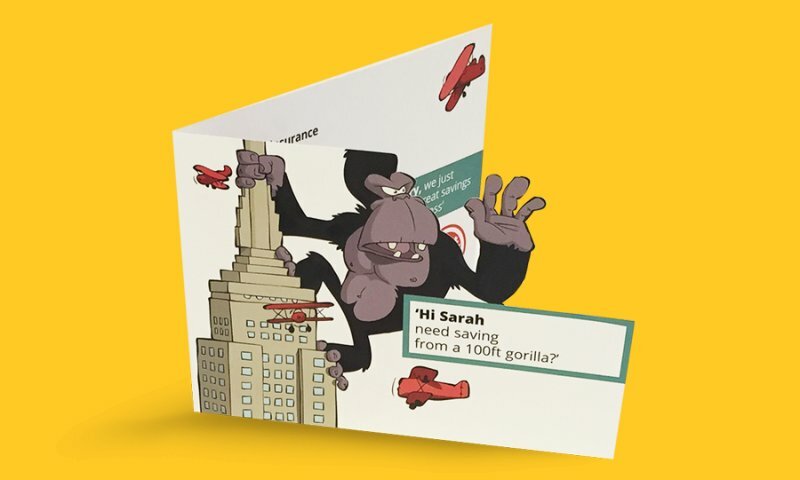 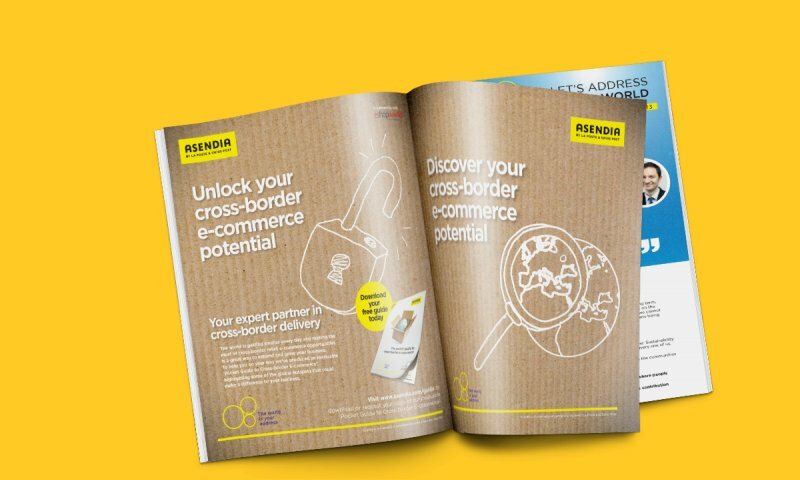 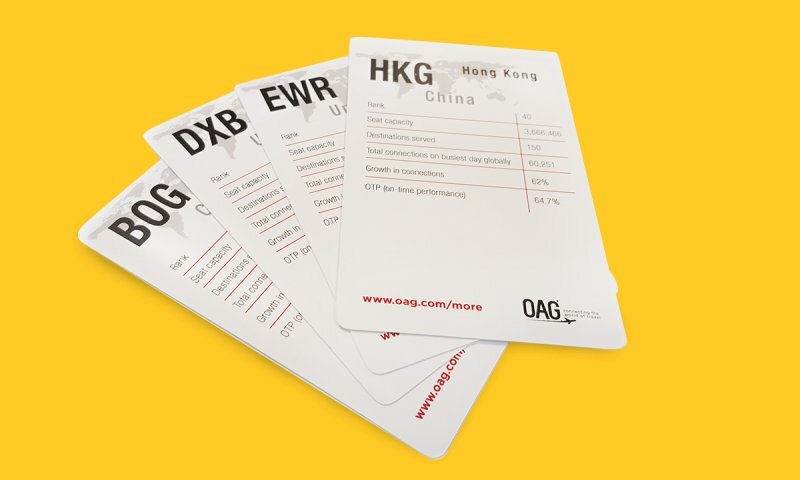 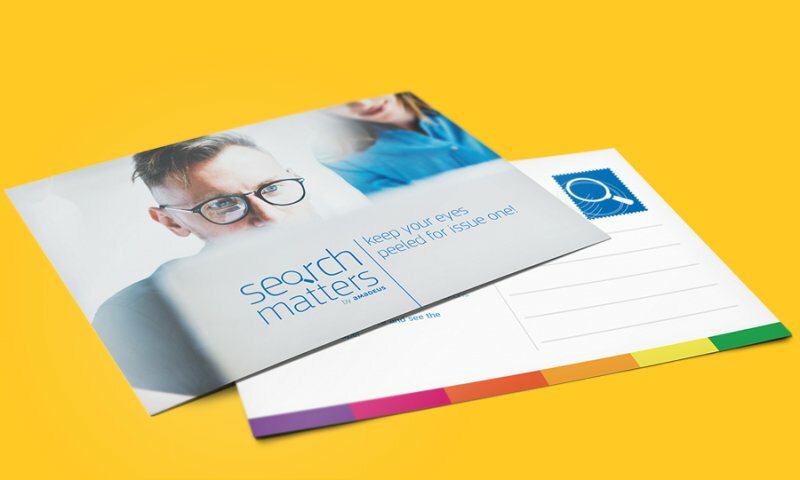 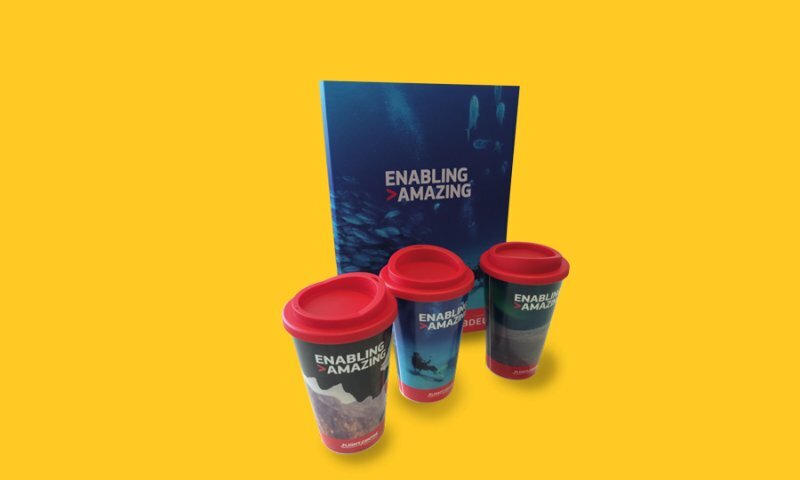 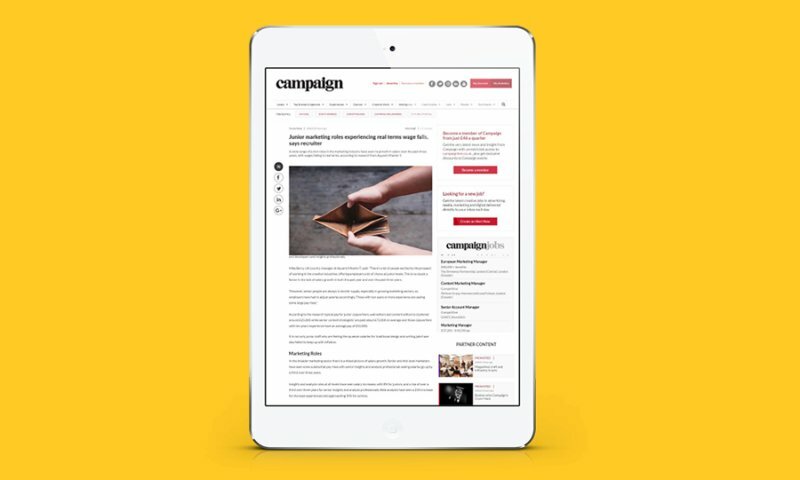 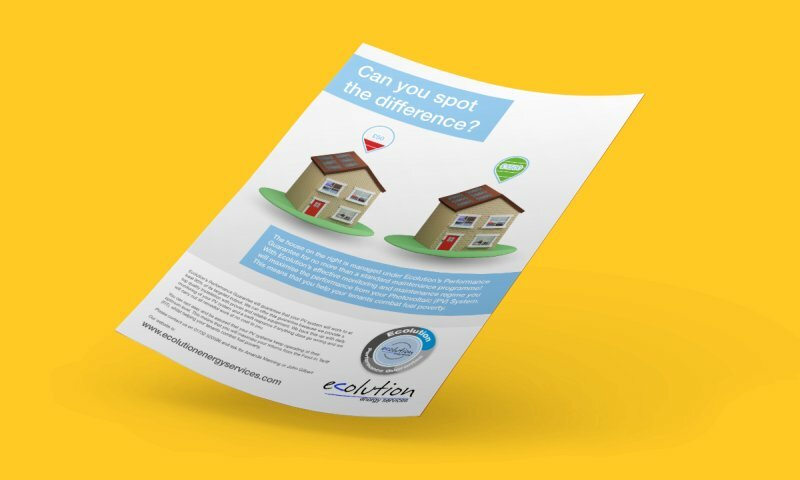 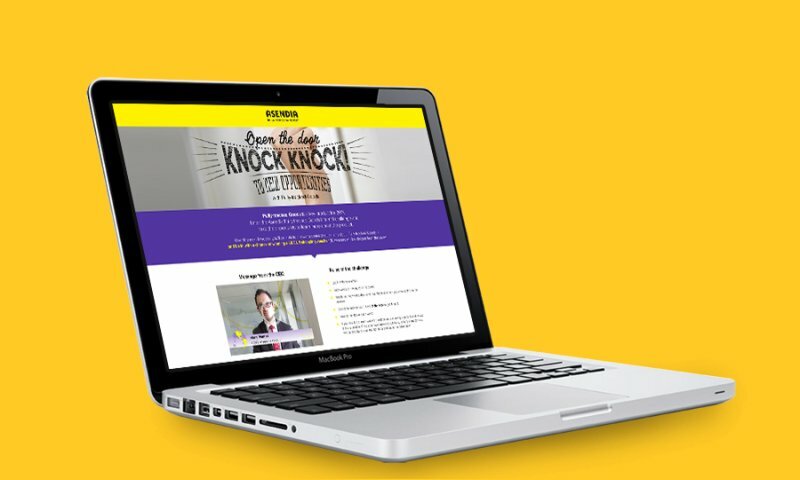 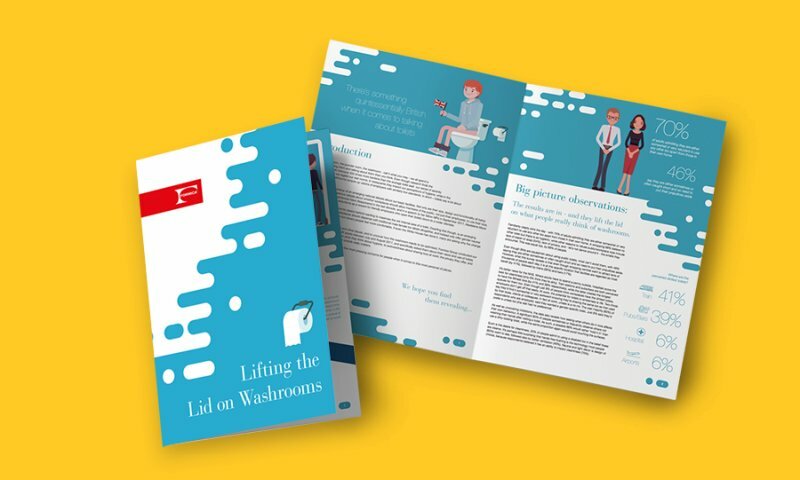 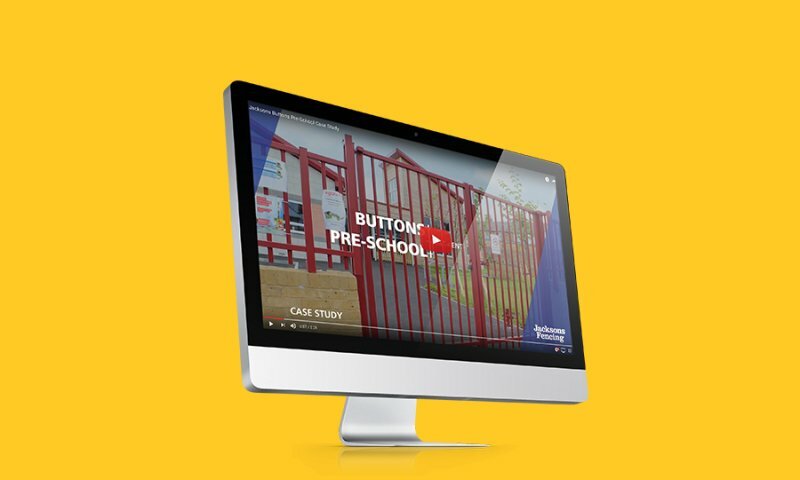 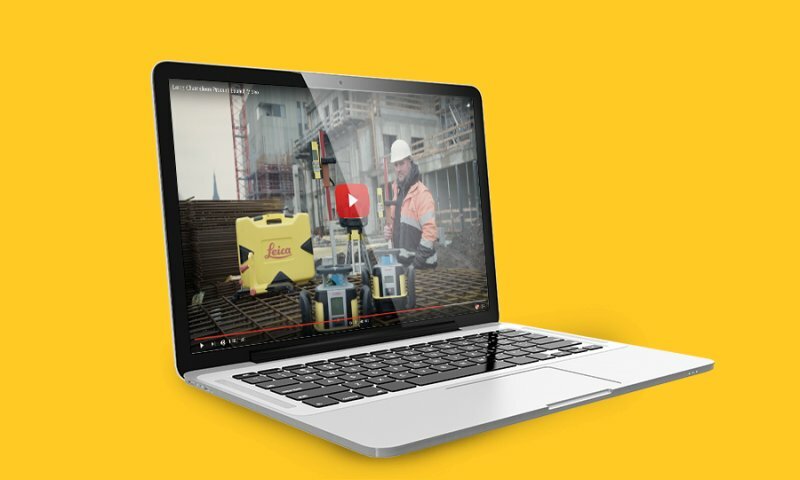 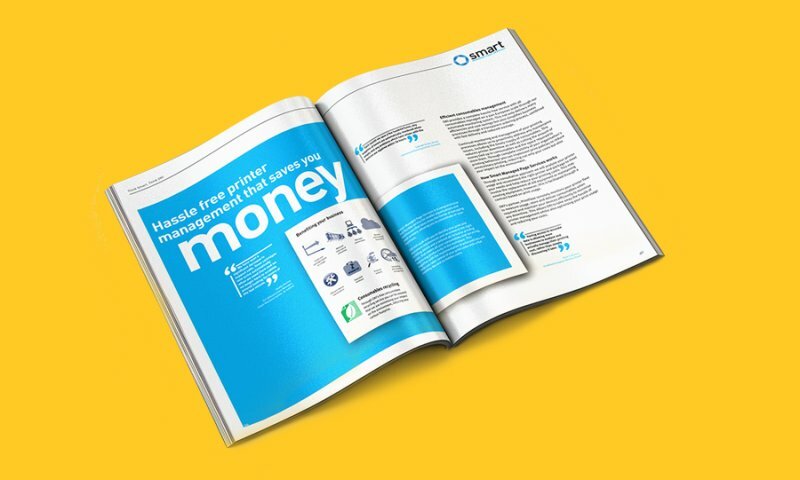 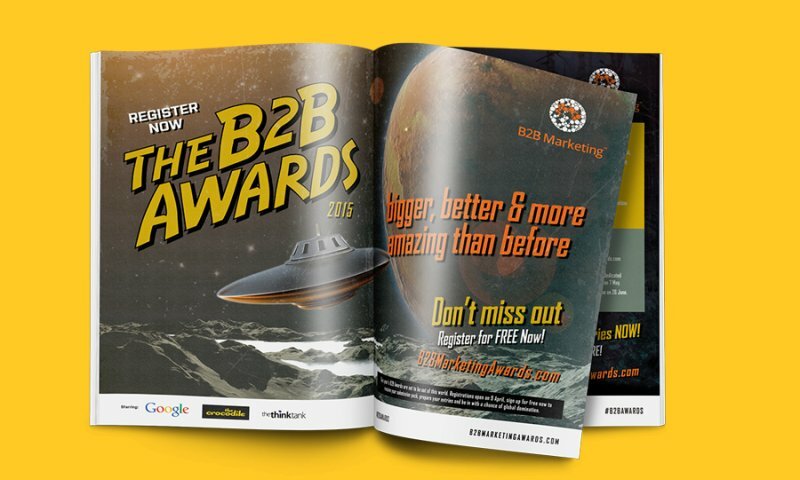 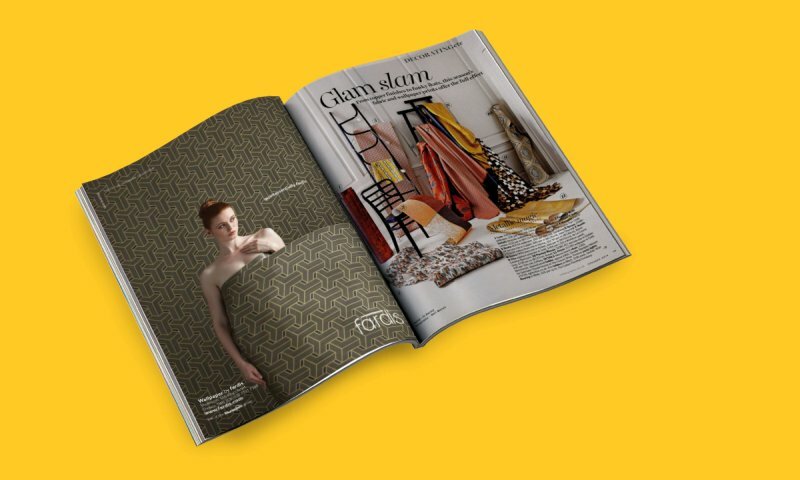 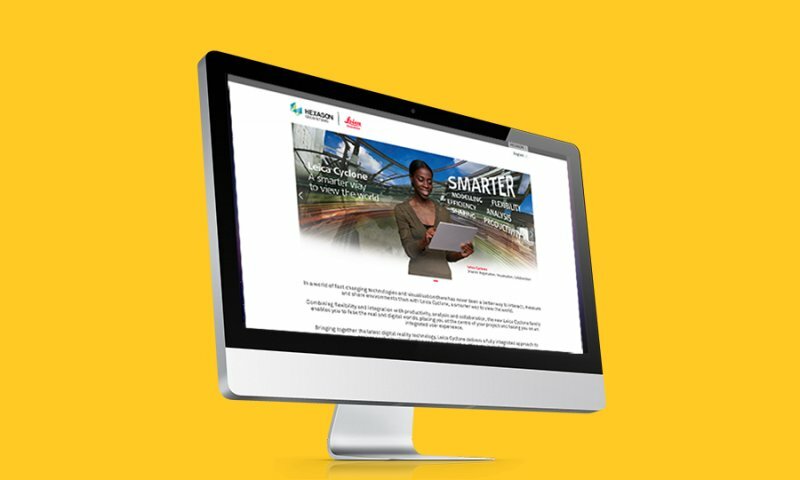 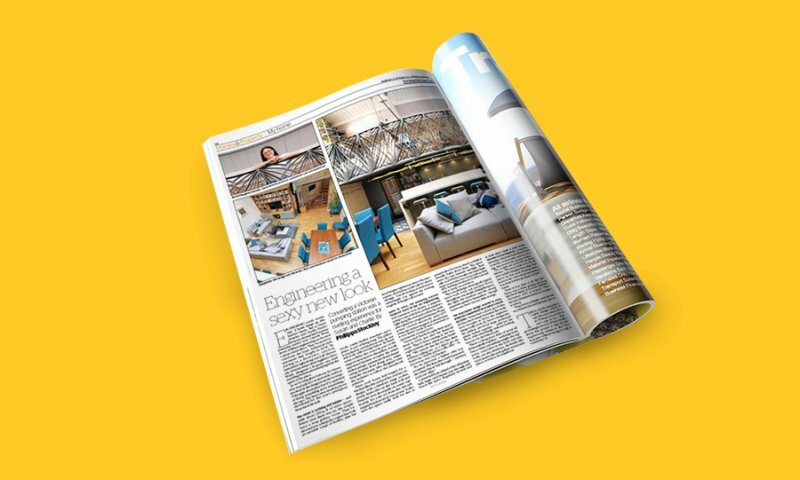 A launch campaign to the trade audience of fabricators was created, combining an interactive DM piece to communicate an extended range, as well as trade press advertising and a microsite designed to capture data through an incentive. 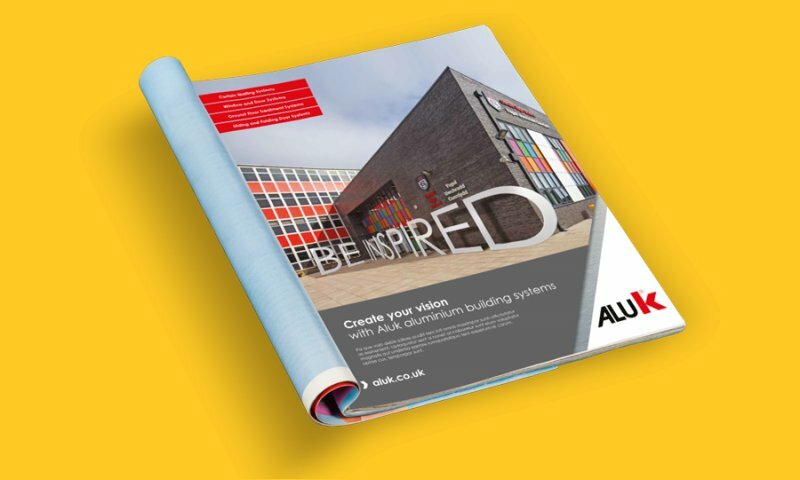 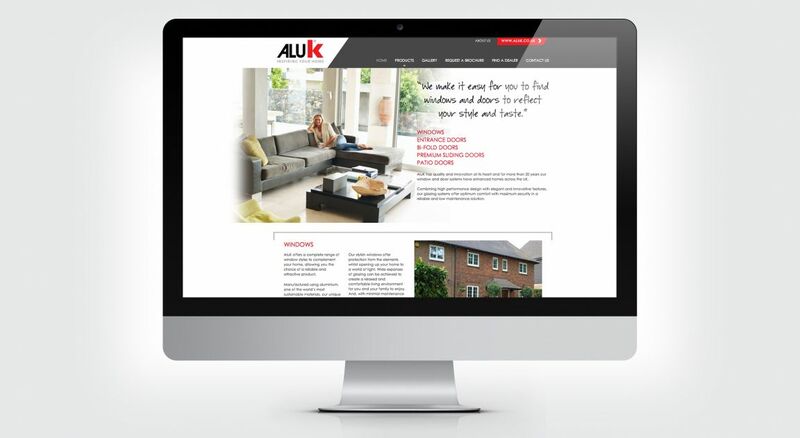 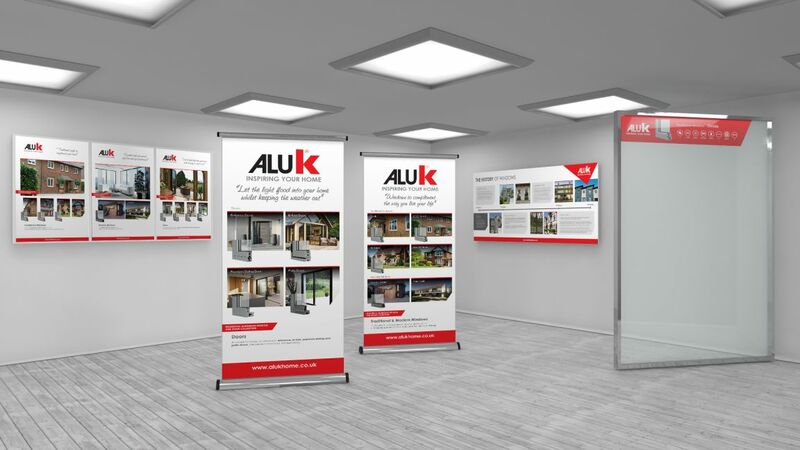 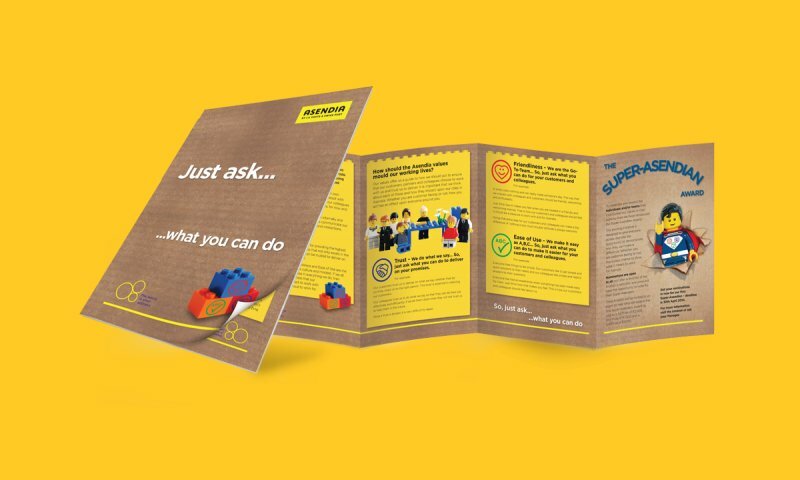 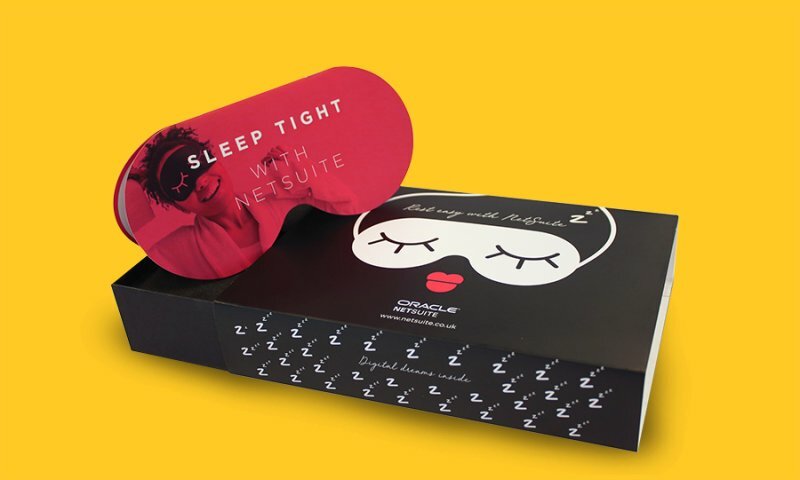 The new consumer look and tools were well received by existing customers, giving them the support they needed to market to their customers, whilst also bringing on board several new trade customers who could see the benefits of working with AluK.